This Clay Estates home is ready for new owners. Just one block from Clay Elementary School, park and bike/walking paths in the neighborhood. 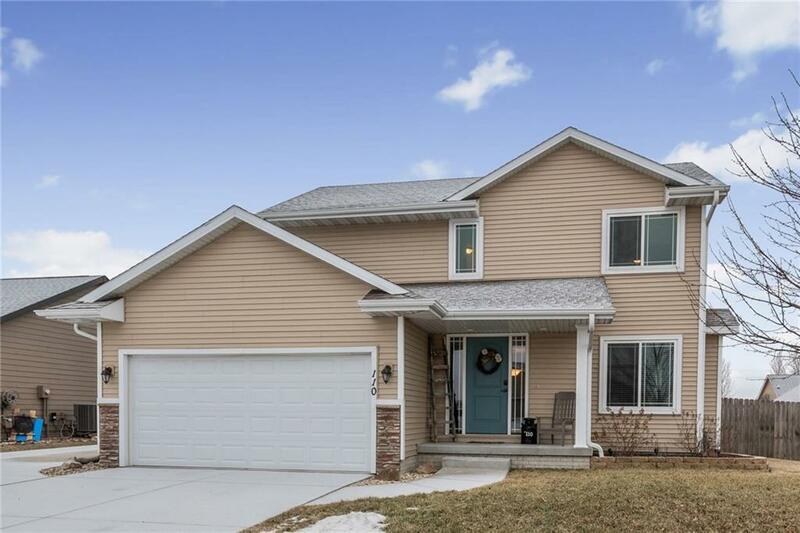 This home is sure to check every box on your list! Finished basement, bamboo hardwood floors, travertine fireplace surround, granite counters, stainless steel appliances, privacy fenced back yard and landscaped fire pit in backyard. Schedule a tour today!